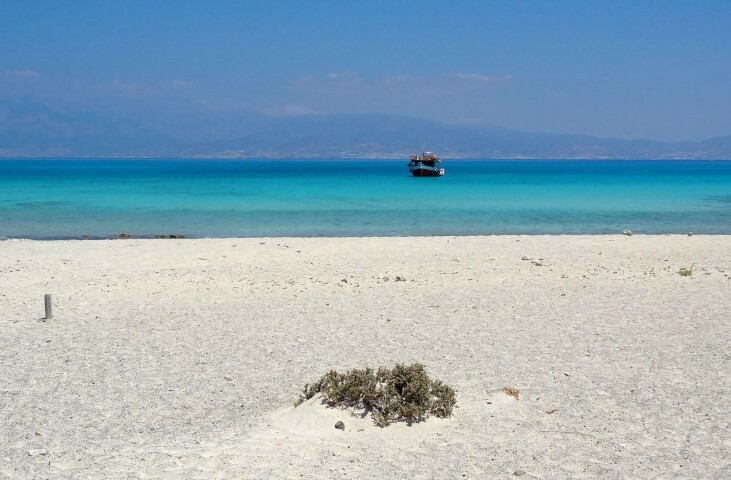 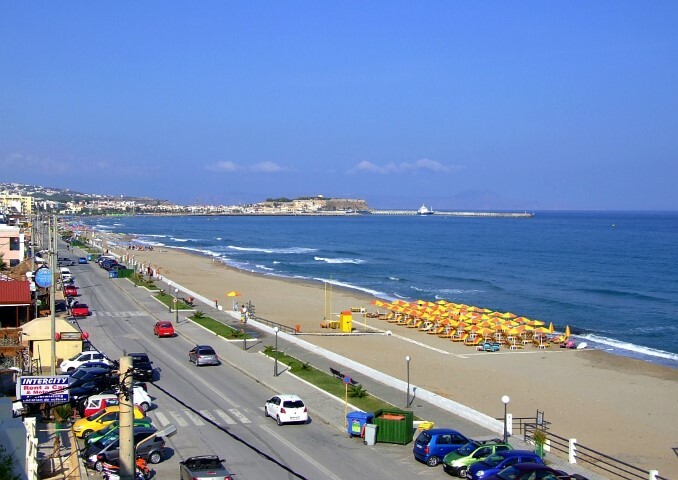 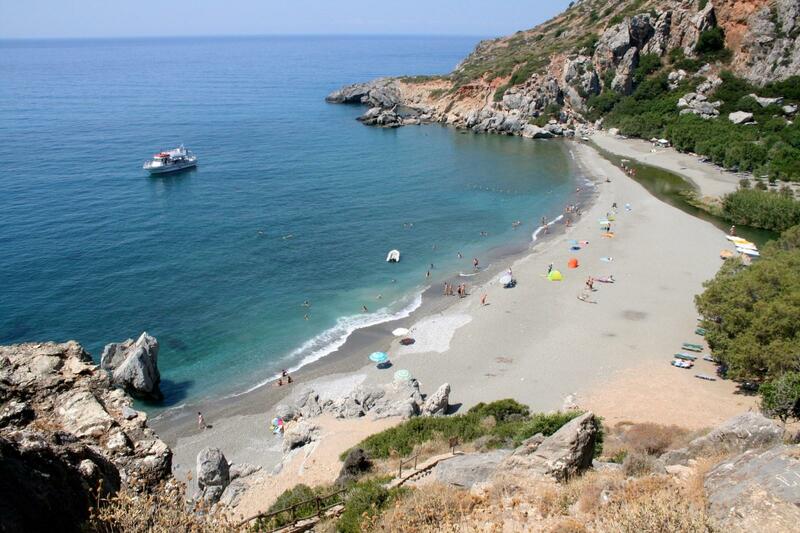 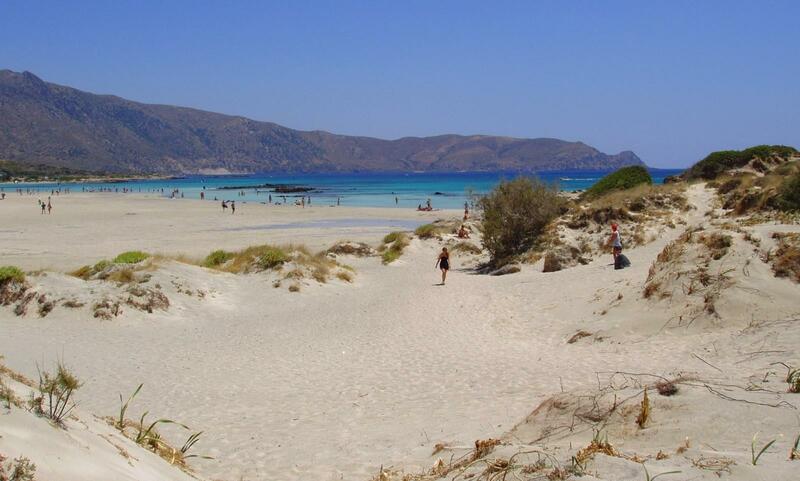 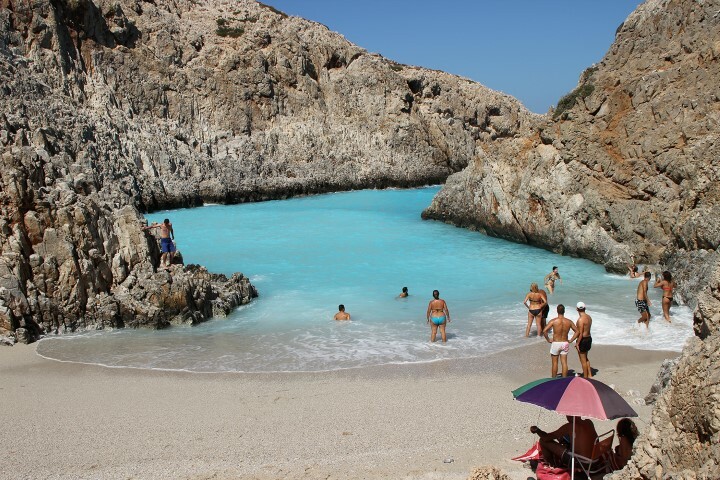 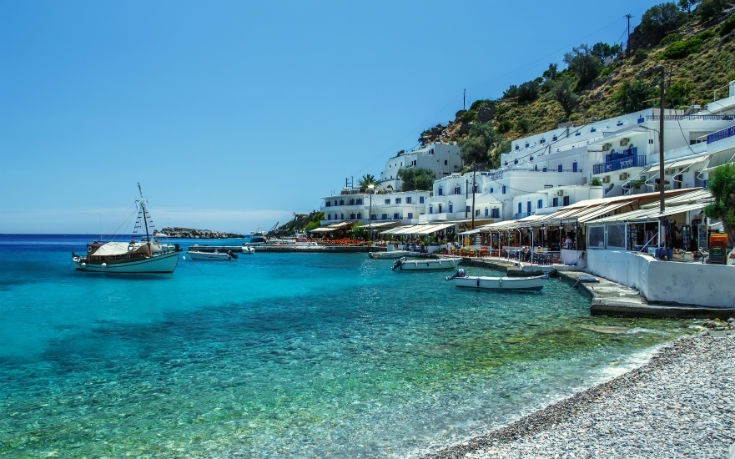 Click to view a guide for the beaches of Crete. 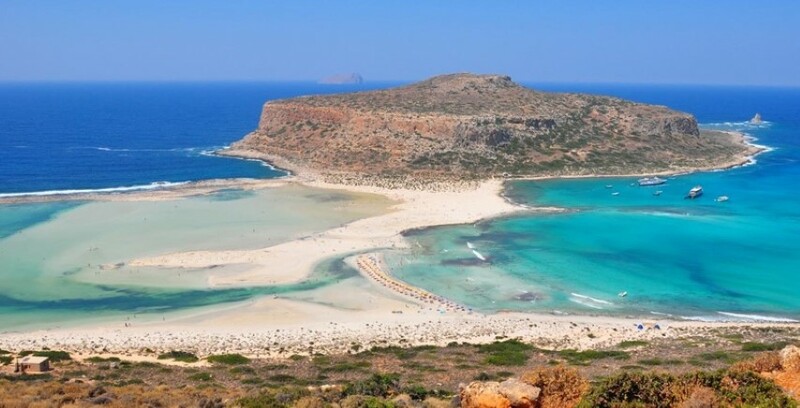 Cretan beaches can meet the needs of all guests independent if they want a quiet or crowed beach, a rocky or a sunny sunny one, an organized one or one ideal for camping. 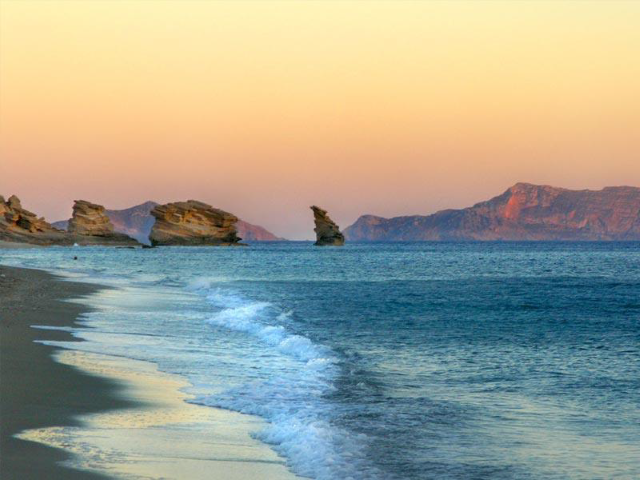 Beautiful landscapes are just close to wait you to explore them. 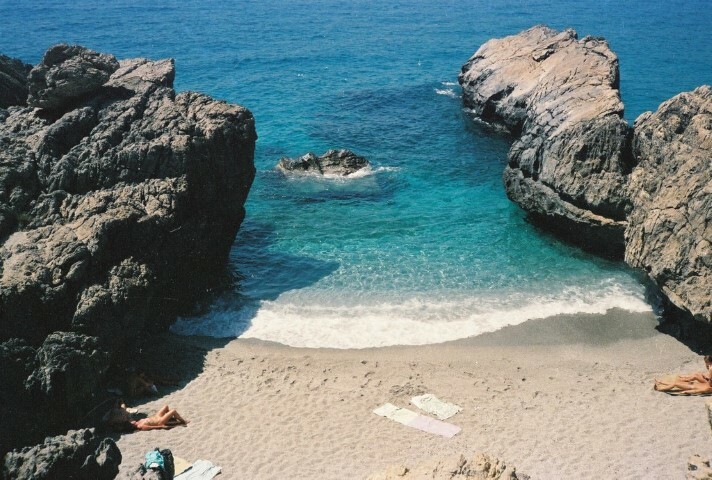 So take your swimsuit and start exploring them. 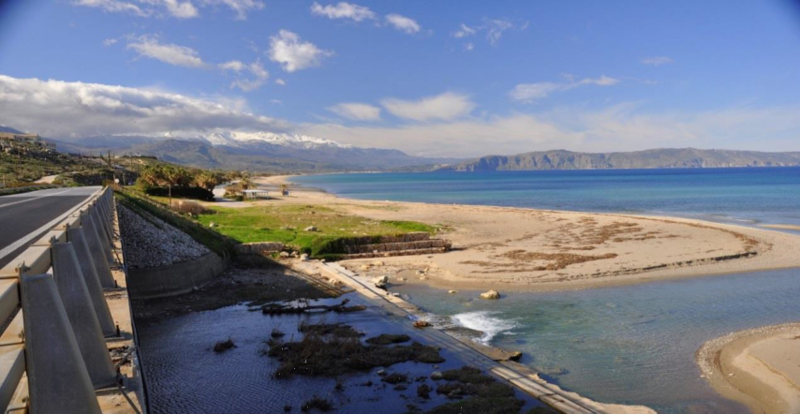 As our villas locate almost at the center of the island, the guests will have the chance to discover most of the beaches easily and enjoy the cretan sun.